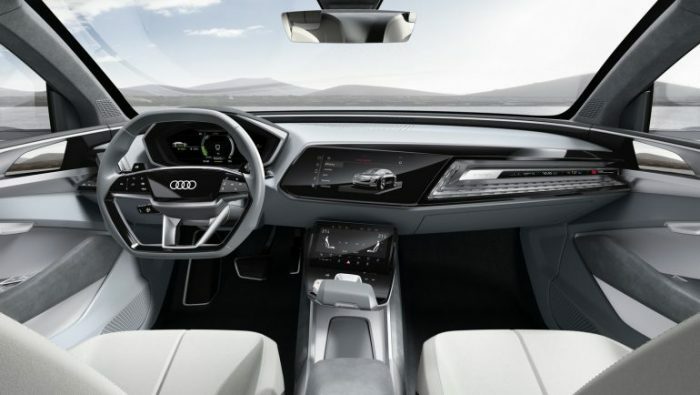 During the annual press conference, the German company Audi announced the release in 2020 of the electric premium sedan Audi E-Tron GT and published the first official image of the novelty. The four-door Gran Turismo is designed to compete with Tesla Model S and other high-end sedans of European and American automakers. 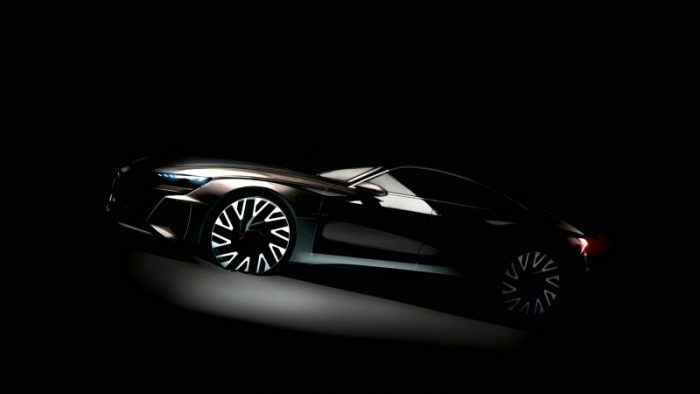 In addition to the image in Audi, they didn’t disclose any additional information about the E-Tron GT sports sedan, noting only that the model will become part of the new electric E-Tron line and Audi Sport family. It’s assumed that a number of solutions will be borrowed from a fellow on Volkswagen concern – Porsche Mission E model. Interestingly, the developers of the racing simulator Gran Turismo Sport promised to present on April 9 a virtual car Audi E-Tron Vision Gran Turismo, which is based on the novelty of Audi E-Tron GT. 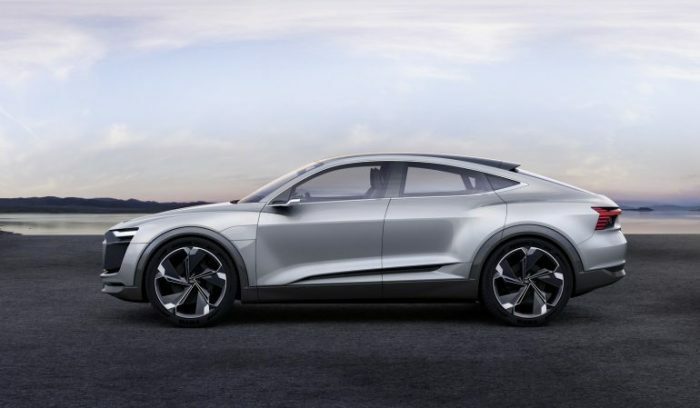 Note that this compact family already has a compact electric Audi E-tron Sportback, the serial version of which should be available in 2019, as well as larger Audi E-tron Quattro SUV, designed to compete with Tesla Model X. According to rumors, the family E-tron is also expected to appear ultra-compact city car based on the universal MEB platform, which Volkswagen has developed for a new family of its electric cars. 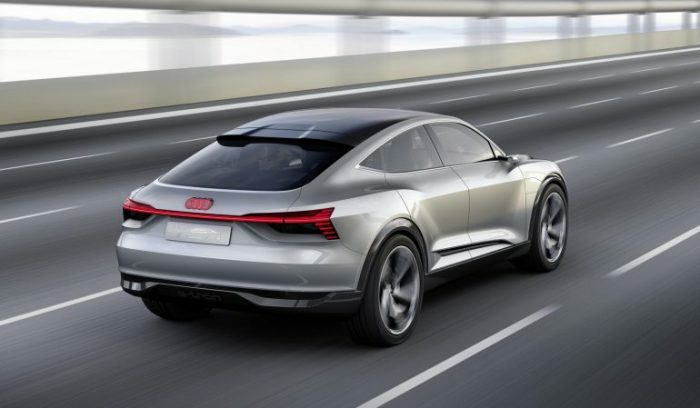 According to the previously published information, the Audi E-tron Sportback series electric power unit will be produced in Brussels and sold at a price of about $ 100 000. A three-engine power plant with 435 hp. (320 kW) can shortly produce an increased to 503 hp. (370 kW) power, which is enough to disperse about 60 mph in just 4.5 seconds. From the full charge of a 95 kWh liquid-cooled battery, the electric car will be able to drive 310 miles according to the European NEDC cycle. 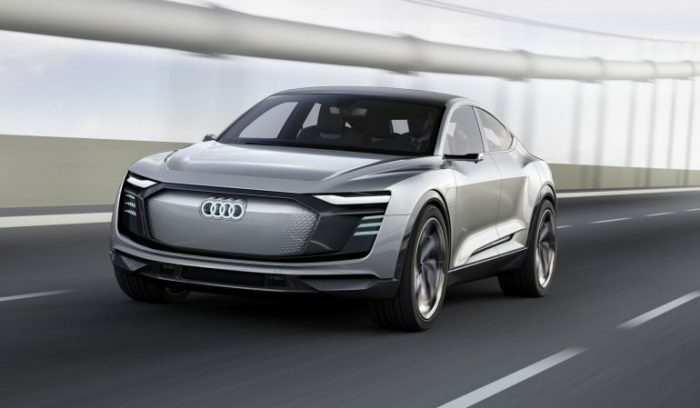 Recall that Audi plans to bring the share of electric vehicles sold to one-third of the total volume by 2025, having submitted to this date about 20 electric models.